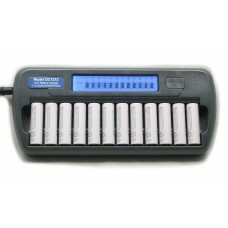 BT-C2400 Battery Charger Analyzer Charge Test Analyze AA AAA NiMH NiCd Batteries .. 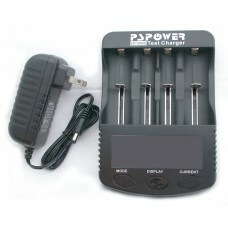 This is a great 8-Bank charger. 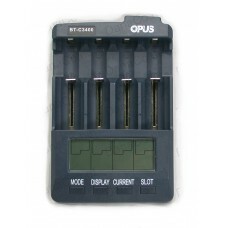 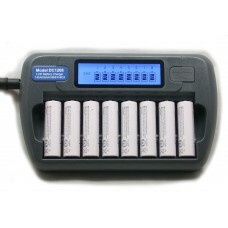 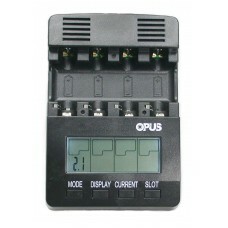 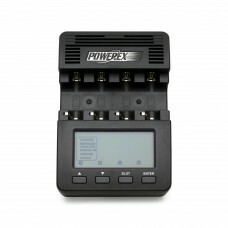 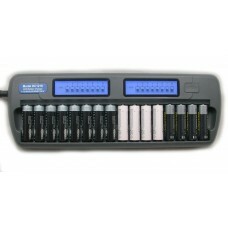 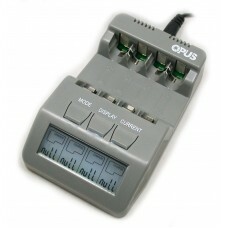 Charges a set of 8 AA batteries in about 4 hours. 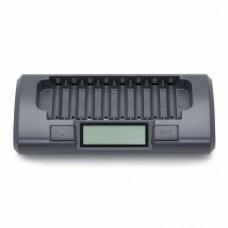 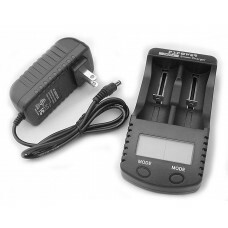 Refresh your tir..
DC204 Battery Charger Power Bank Charge Test Li-ion 26650, 26500, 22650, 18650 Ch..